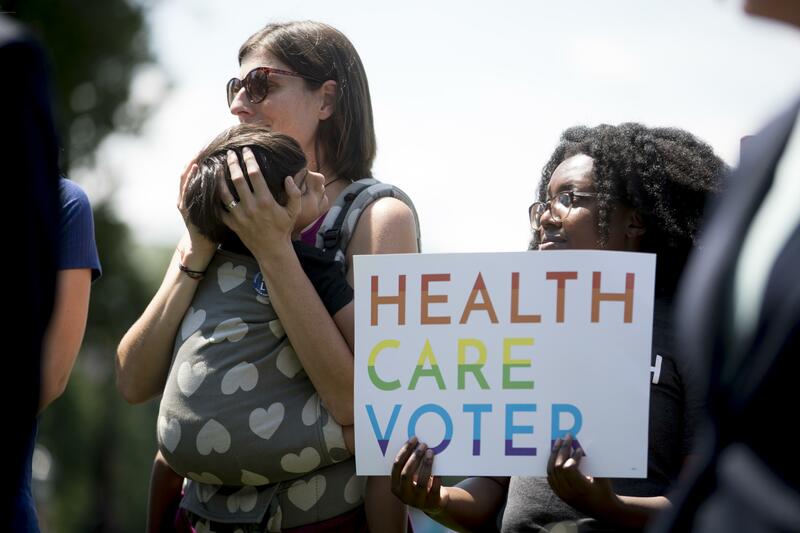 UPDATED: Thu., Aug. 2, 2018, 10:01 a.m.
WASHINGTON – Democrats will try forcing a campaign-season vote on blocking a Trump administration rule allowing insurers to sell short-term plans that are cheaper but skimpier than allowed under the Obama health care law, party leaders said Thursday. Even so, Democrats believe a pre-election Senate vote would put GOP senators in a difficult spot because the new plans won’t necessarily contain popular features like covering people with pre-existing medical conditions or certain benefits like prescription drugs. Democrats would need at least one GOP lawmaker to side with them to prevail in the Senate. They are viewed as having a chance of capturing Senate control in this fall’s elections. Published: Aug. 2, 2018, 9:17 a.m. Updated: Aug. 2, 2018, 10:01 a.m.